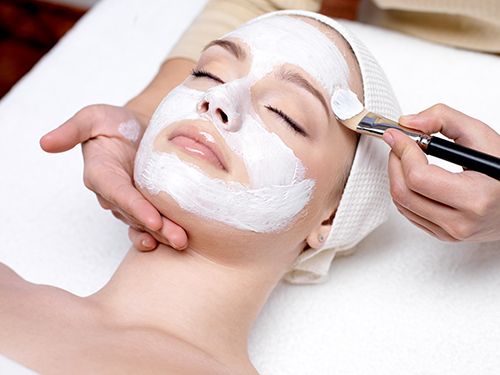 At Lime we offer gorgeous customised facials tailored to your individual skin type. Using the number one choice of skin care by professionals and consumers worldwide, Dermalogica. All treatments are performed by experienced professionally trained skin therapists. All facials include double cleanse, tone, exfoliation, steam therapy, treatment masque, moisturiser, sunscreen, eye and lip care plus mineral make-up application. Is a chemical peel designed to treat a multitude of skin concerns from pigmentation, acne & premature ageing by resurfacing the skin with minimal downtime. Our skin therapist will tailor a series of treatments &home care regime to help you achieve a smoother, renewed &brighter complexion, A series of 6 is recommended for best results.